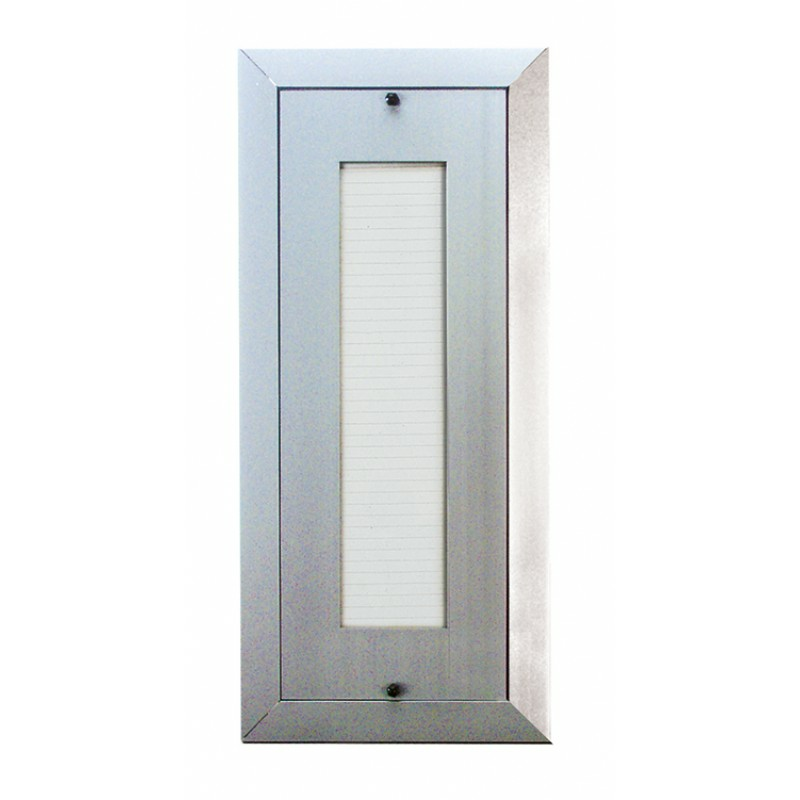 All Product Prices Include Shipping! 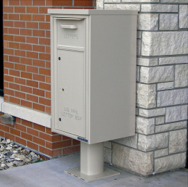 USPS Approved Cluster Box Unit (CBU) mailboxes and 4C mailboxes are perfect for your commercial, apartment building, or housing needs. 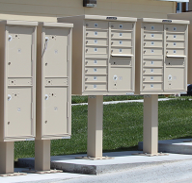 Florence mailboxes are top-quality attractive aluminum and stainless steel units suitable for all-weather centralized mail delivery. 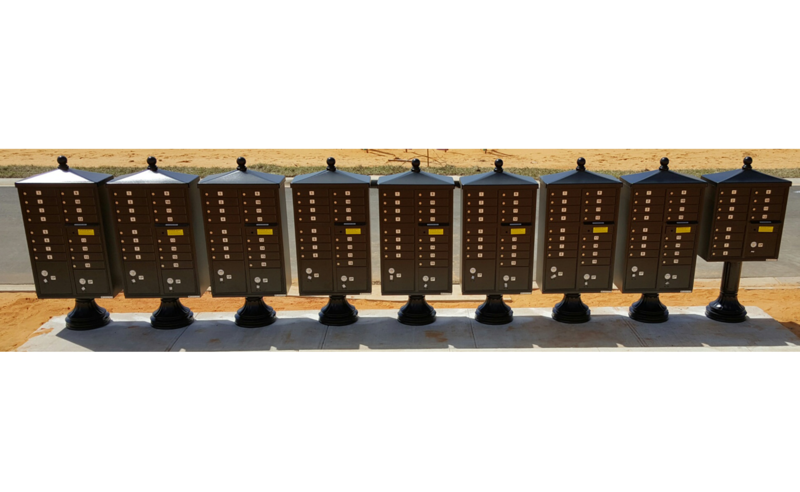 Choose from a wide selection in different sizes and styles. 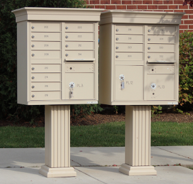 Private Use options include the pedestal mailbox or Florence mailboxes with trash/recycling receptacle. 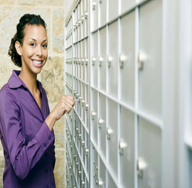 You'll enjoy secure and durable centralized mail delivery or trash disposal when USPS approval is not necessary. 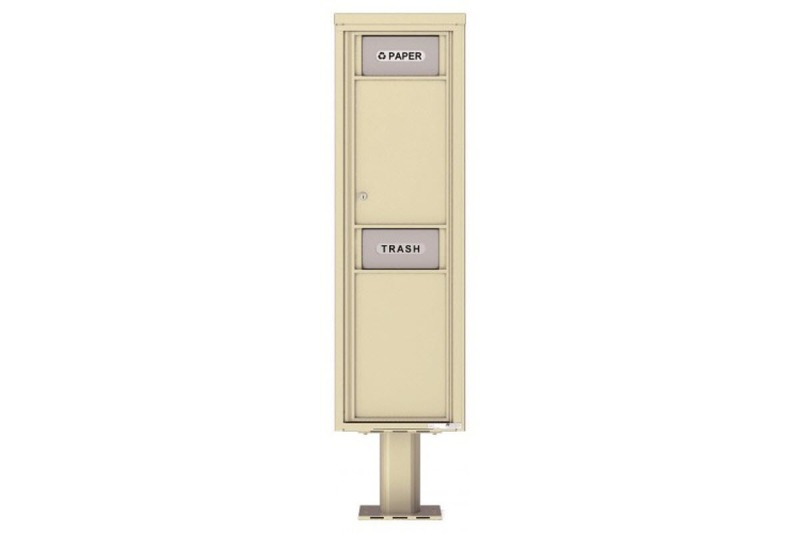 Trash and recycling centers allow for the secure removal of private information and compliment Florence mailboxes or can be used as standalone bins. 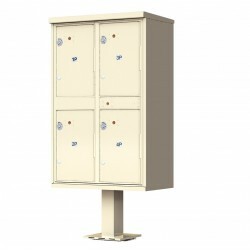 Units are constructed from heavy gauge aluminum and steel for long-lasting use. 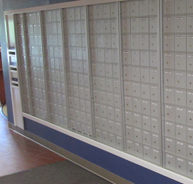 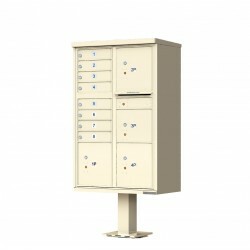 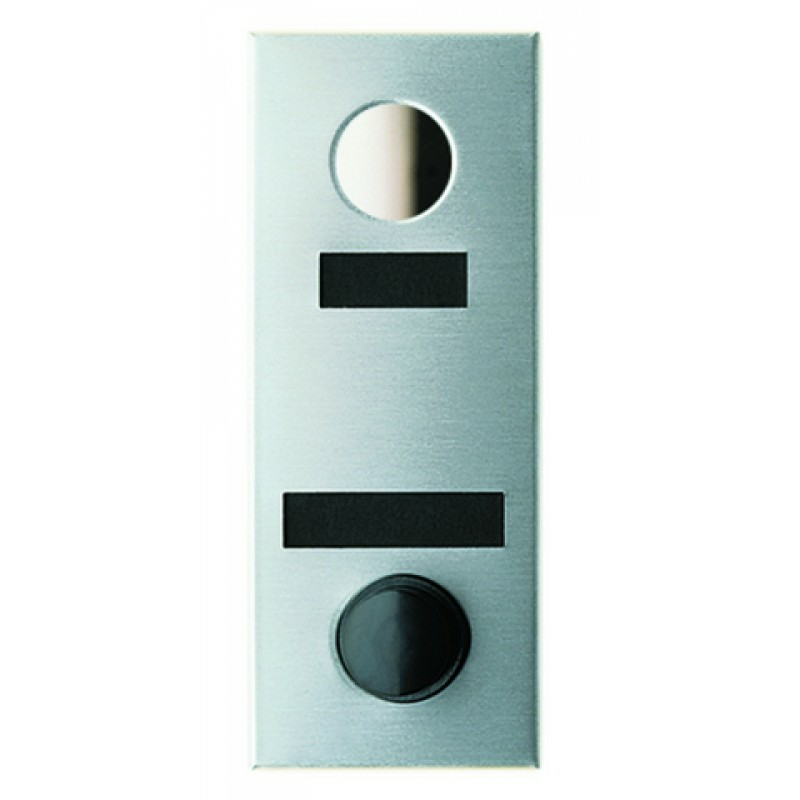 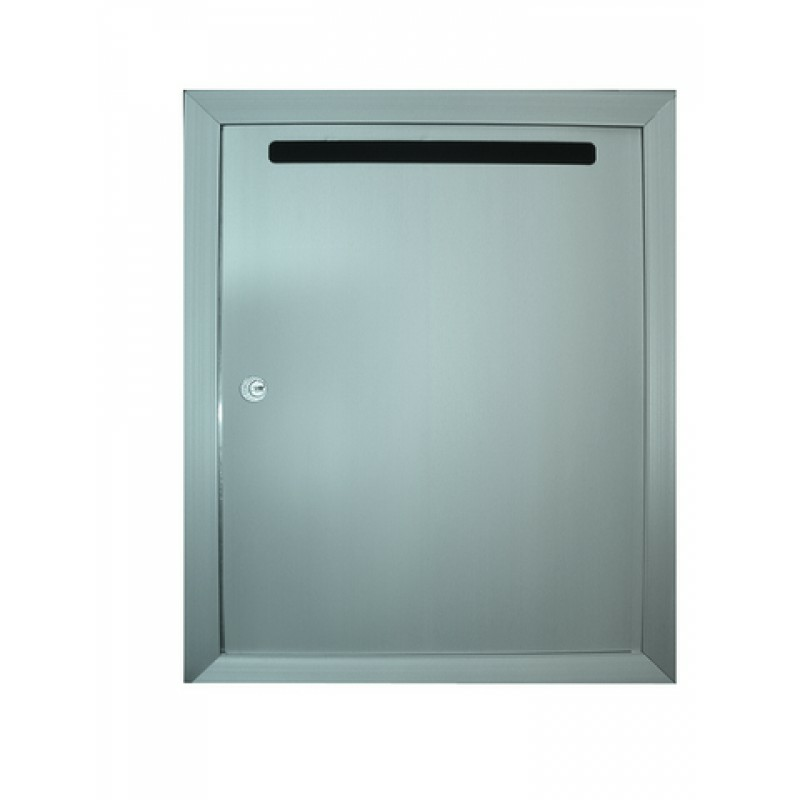 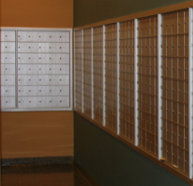 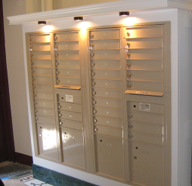 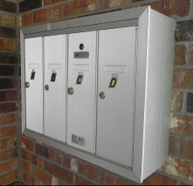 Horizontal mailboxes are an excellent mailbox solution for any private delivery installation such as university dorms, internal business office distribution, or a myriad of other private applications. Whether used alone or in conjunction with other Florence Mailboxes, this collection of accessories is sure to put the finishing touches on your project and add convenience for your users. 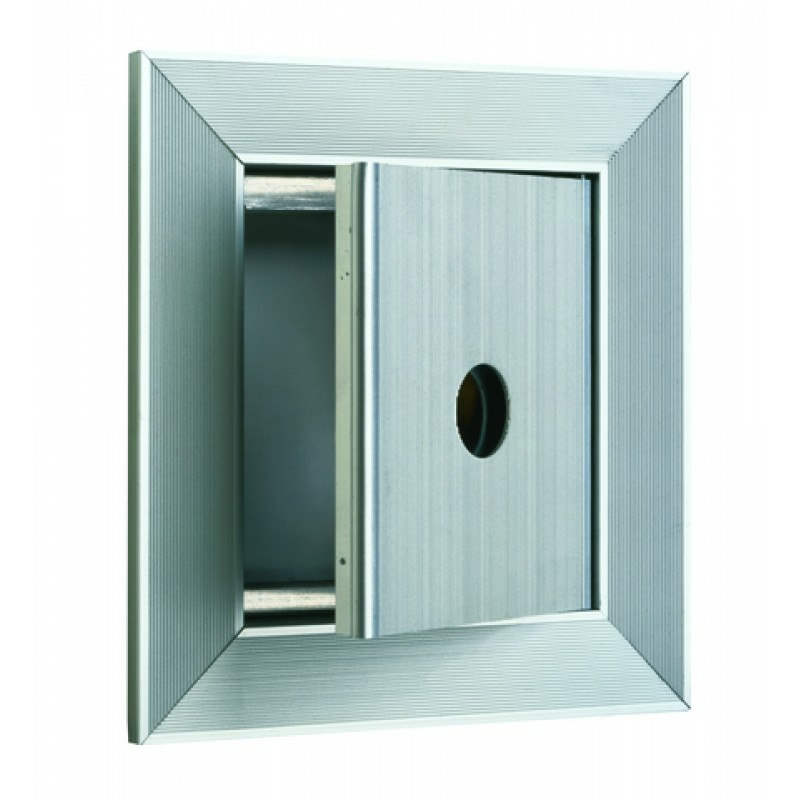 Designed to match finishes of other Florence products, these enhanced options are the perfect complement to existing installations or the perfect solution in new construction. 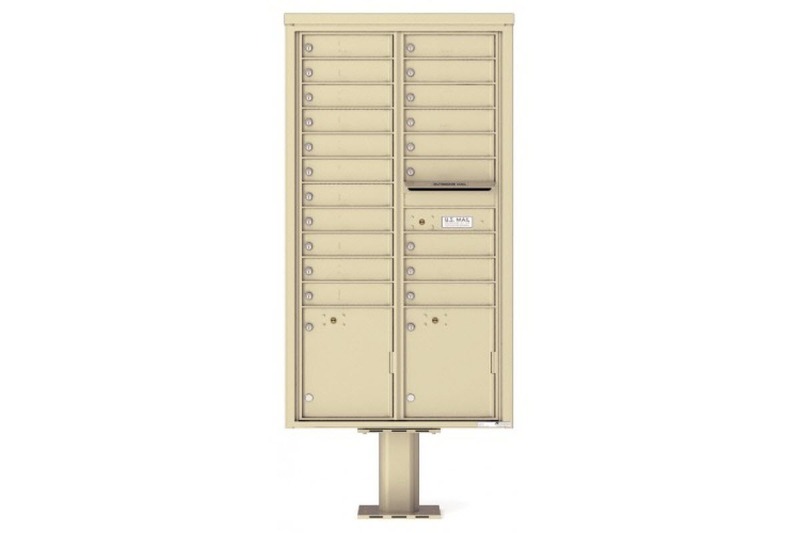 Introducing the New "F" series CBU -- designed to meet or exceed new USPS Security Standards. 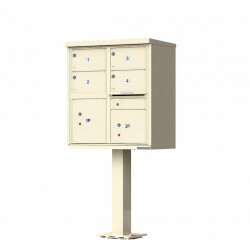 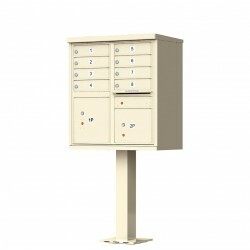 These..
4-Door Outdoor Parcel Locker (Type 2)- Includes 4 Parcel Locker Compartments- Unit size: 30-1/2”W x ..
4C Mailbox with 10 tenant compartments and 1 outgoing mail compartment. 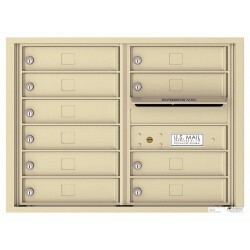 4C mailboxes are USPS Appr..
4C Mailbox with 10 tenant compartments, 2 parcel lockers, and 1 outgoing mail compartment. 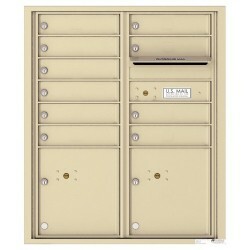 4C mailb..
FlorenceCommercialMailboxes.com - Copyright© 1999-2019 – A Mailboxes By Design Company.